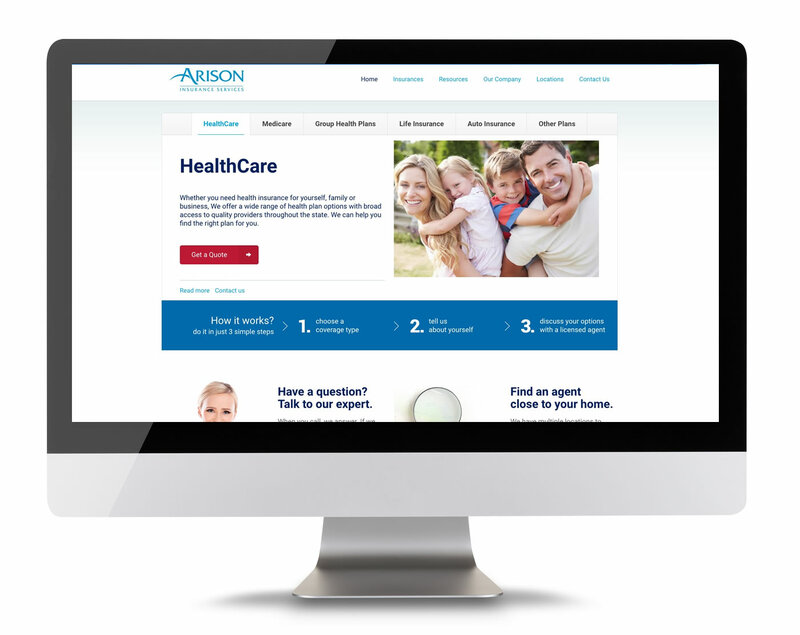 Arison Insurance Services is a leading provider of individual and small group health insurance in the state of Florida. In addition to Health, they offer top of the line Dental, Accident, Critical illness, Life, Auto and International travel insurance plans. Arison Insurance has 9 offices with more than 200 independent agents spread out across the state.